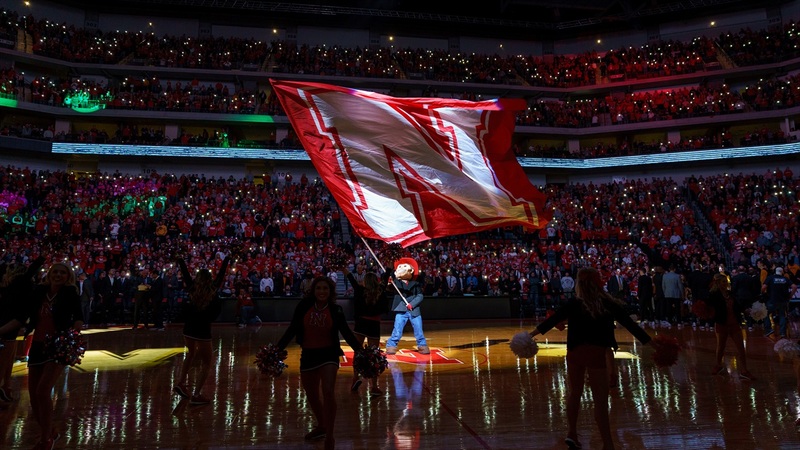 Nebraska basketball coach Tim Miles received some good news Tuesday when Donovan Williams, a 2020 guard from Lincoln (Neb.) North Star, committed to the Huskers. Williams picked up an offer from Nebraska on July 14. Receiving the offer from Miles was a big moment for Williams. Nebraska built a strong relationship with Williams, one of the best high school players in Lincoln. He averaged 18.3 points for the Navigators as a sophomore. A few weeks before offering in July, the Huskers had Williams take an unofficial visit to see the facilities. Williams then unofficially visited again on Aug. 8. He is the first Lincoln player to commit on scholarship for Nebraska basketball since former Husker Jake Muhleisen. He is also the younger brother of Wisconsin defensive lineman Bryson Williams. Williams also held offers from Nebraska-Omaha,Texas-Rio Grande Valley, Bradley and South Dakota.